2018 may be the year of the scam, but is it also now the year of the extremely short-sighted grift? The tale of a “metal” “band” called Threatin (very fun spelling) is almost as elaborate as Anna Delvey’s labyrinthine art-world influencer con game, but without any of the ingenuity or attention paid to important details like longevity or plausibility. Briefly: An L.A.-based metal band called Threatin booked an entire European tour without having fans, a booking agent, or very many songs. In fact, Threatin might not be a band at all. 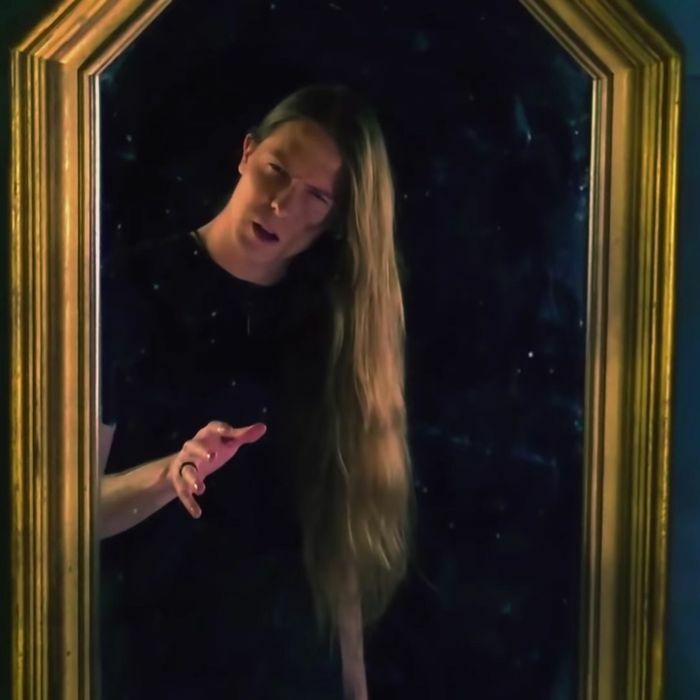 Front man Jered Threatin went to truly Trumpian lengths to pull this off. First, he posed as a nonexistent booking agent, used fake live footage to show nonexistent packed crowds cheering for his band, which only kind of exists. After the tour was booked, Threatin’s “agent” told venues in Europe that hundreds of tickets had been sold. Earlier this month, he claimed that 291 people had bought advance tickets for a show at the Underworld in London, but only three people showed up. He pulled the same thing at the Exchange in Bristol, telling the venue that 180 tickets had already been sold, but only “a few people” showed up, and they were from the opening band’s guest list. But that’s not all! According to some cyber-sleuthing by the Exchange, the band’s fans on Facebook were paid for, all of the people who said they were coming to the show were actually based in Brazil, and the comments on their YouTube videos were faked too. Mysteriously, the live footage of Threatin that does exist never features the packed crowd and the band (actually just one guy) in the same shot (in one video, some dude almost did it but got too excited and dropped his phone). Threatin are still on tour, playing empty rooms in service of smash singles such as “Living Is Dying” which has like 830,000 views on YouTube somehow. Jered Threatin’s tour is probably going to be canceled based on all of the lying and rampant deception, but, like every other elaborate scheme, if you ignore the part where a whole lot of people got swindled out of money and time and were made to look foolish, there’s something a tiny bit admirable about the lengths that people will go to achieve a ridiculous and impossible goal. Here’s a very detailed rundown of what happened, complete with comments from the venues Threatin scammed.